There are some affiliate links in this post. If you make a purchase with the link, I'll receive a small commission. My daughter's birthday is this week. She's a tween, so she can be difficult to shop for. She's slowly moving away from toys--she's selective about which ones she'll play with. She's also at the age where she thinks a lot of things are lame, so that can be tricky. But I think I found some gifts that she'll actually like. 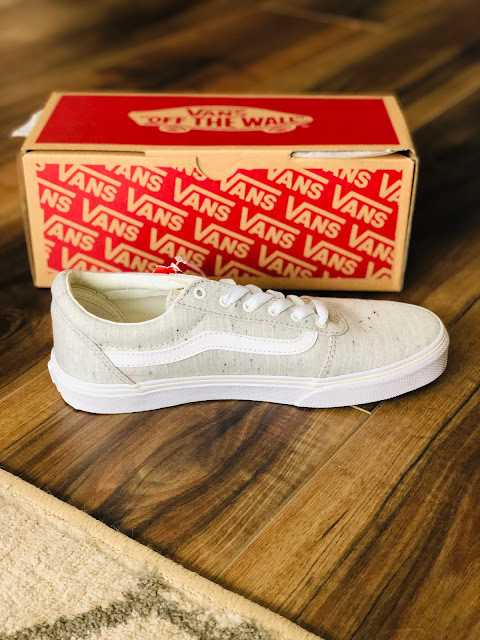 Vans! My daughter has been talking about wanting a pair so I found her these at Kohl's. Hopefully she likes the style. She can be super picky about that. Natalie has a Fujifilm Instax Mini 9 camera, and she never knows where to put all the pictures she takes with it. So I got her this album from Amazon. Plus more film for her camera. Natalie loves to draw, and she's older so I know she won't take these and draw all over the walls, so I picked her up these Sharpie's. 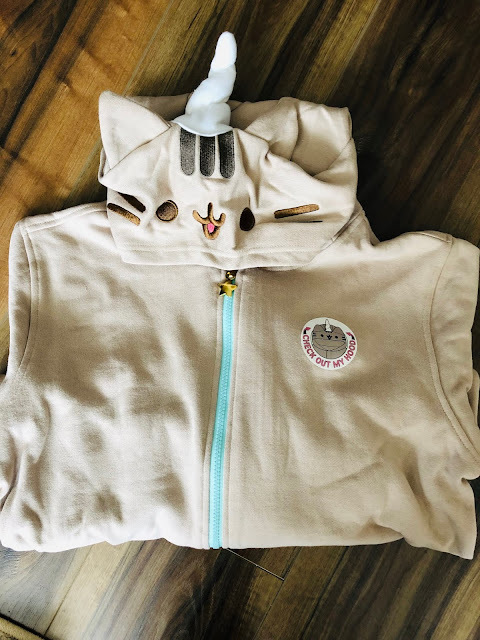 Natalie has always liked Pusheen, so I found her this jacket from Think Geek. 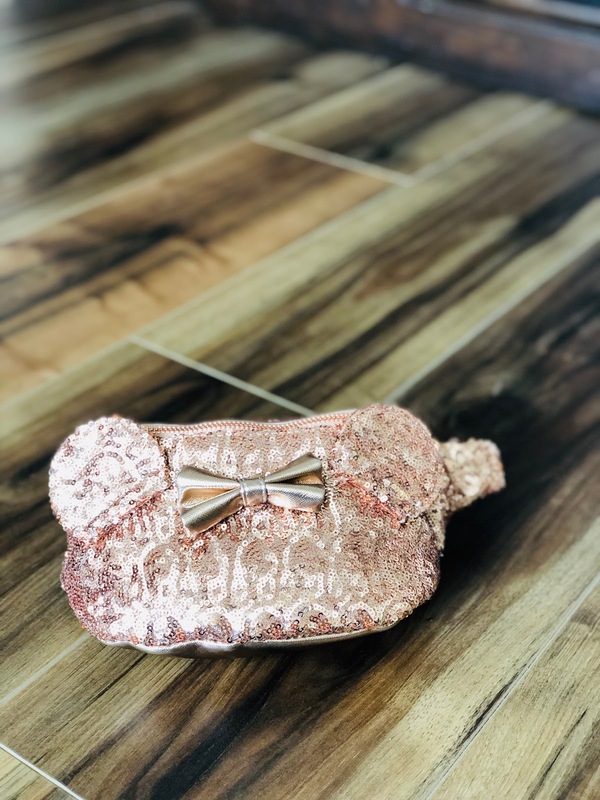 We LOVE Rose Gold, so I picked up this fanny pack from Shop Disney. 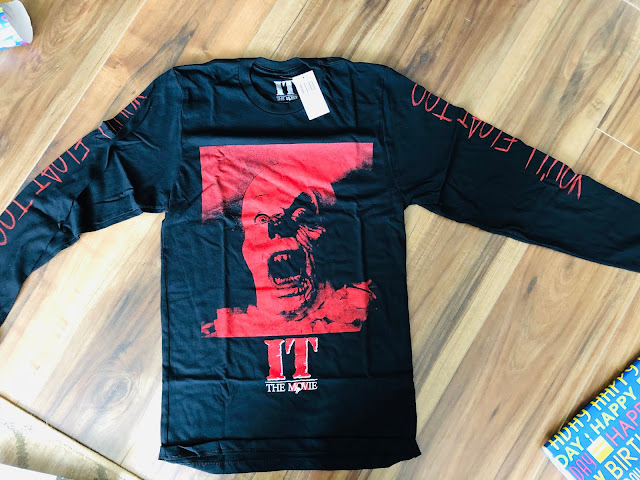 Natalie is big on horror films, so I got her this shirt at Hot Topic. Yes, she's seen both versions of It. I covered my eyes. She didn't. 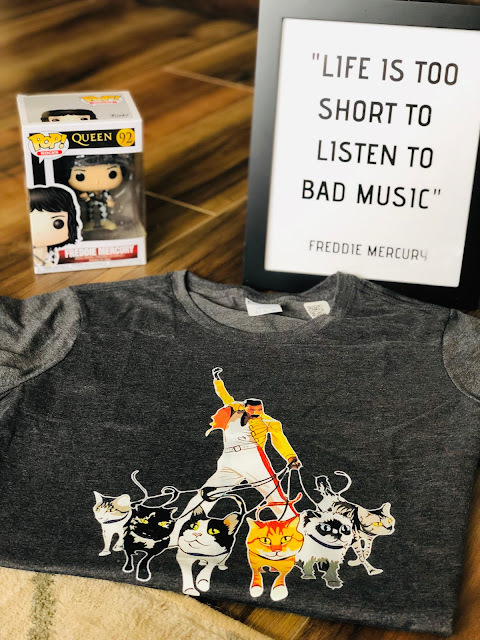 You guys know how much Natalie loves Freddie Mercury! I found the shirt on Amazon, but it's not available anymore. I got the Funko Pop figure from Amazon as well. The quote is from the Etsy shop duckandshop. I also got her a keyboard, but it hasn't been put together yet. Will she like these? I hope so! The best Christmas gifts, you see that your girlfriend is a tough guy! Best wishes! That's sweet. So many bunch of gifts for her. Happy Birthday to your daughter :) I like the Fuji Film album, T-shirt and jacket. Nice shopping. Happy birthday Natalie! The gifts are just worth a girl like her. Especially that mini camera and the colors. While I am a boy mom, this age is SO hard to buy for. My boys will be 12 & 15 this summer and I am at a complete loss. She's getting a lot of gifts! Gabbie's birthday is coming up soon too. Thanks for the ideas. My friend is has a kiddo that is a tween! It is hard to figure out what they want. (I don't think they know lol). This gives me some great ideas! Happy birthday to the tween girl! Man, that is a tough age to shop for, as a lot of girls want the "in" or latest things. Your guide will hopefully help out with that dilemma! What some fab ideas for tween girls! I am loving the idea of the pusheen jumper how cute is that! You have some really lovely ideas here. My eldest is going to be a tween soon. 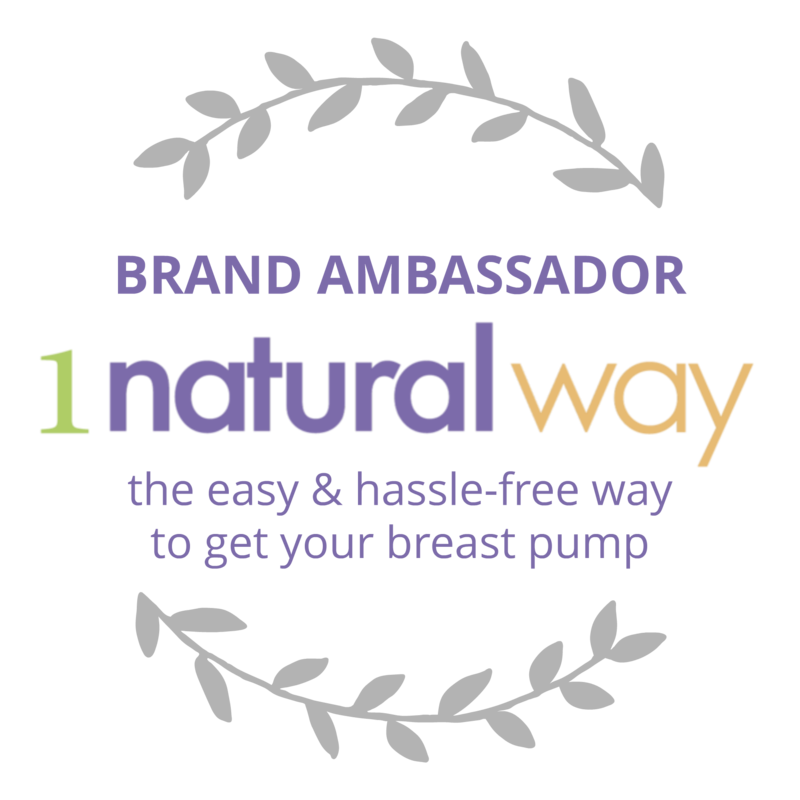 This is great for gift ideas for her. 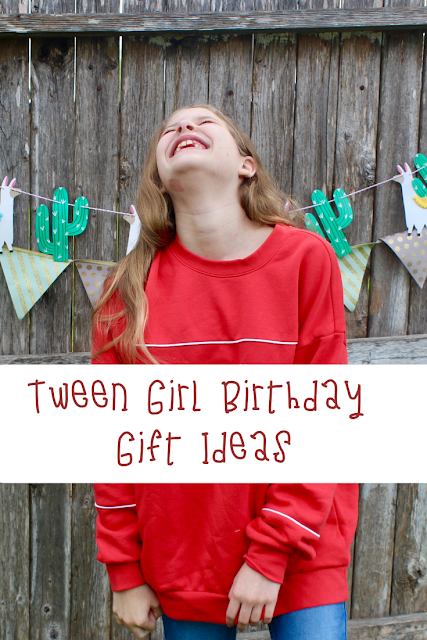 I love all these ideas for gifts and my daughter is a little older. Girls are hard to shop for and can be picky so I will keep these in mind fo rthe next birthday. My youngest will be 11 next month. These are some great ideas for presents. All of these are some great ideas for a tween girl. I like the simple gifts you have chosen and that way they can receive even more. Honestly this is a great list! Literally you can’t go wrong with vans or sharpies! At any age! 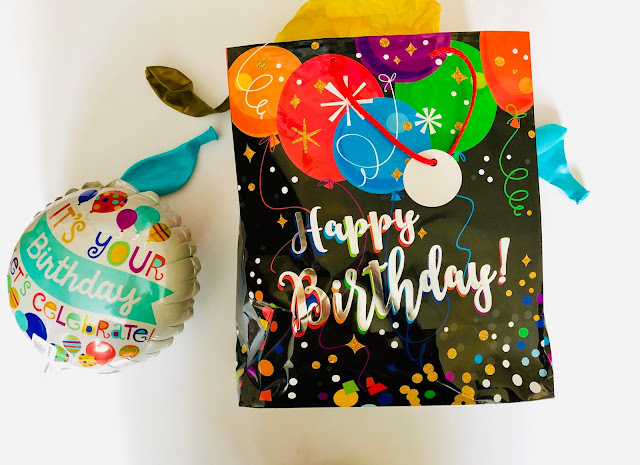 Isn't it so fun celebrating birthdays especially when you are teens. So many good stuff in here I personally love the sneakers. May you have a blast! These are all great gift ideas. That Pusheen hoodie looks really cute and comfy too. These are awesome! I'm sure she'll love them all. My favorite really has to be the hoodie! Tweens can be so hard to buy for. This is perfect timing since my niece turns 12 next week. I know she'd love all of these gifts. I'm a big fan of Vans shoes, all of my family has some. These are super cute and I haven't seen them yet. Adorable. 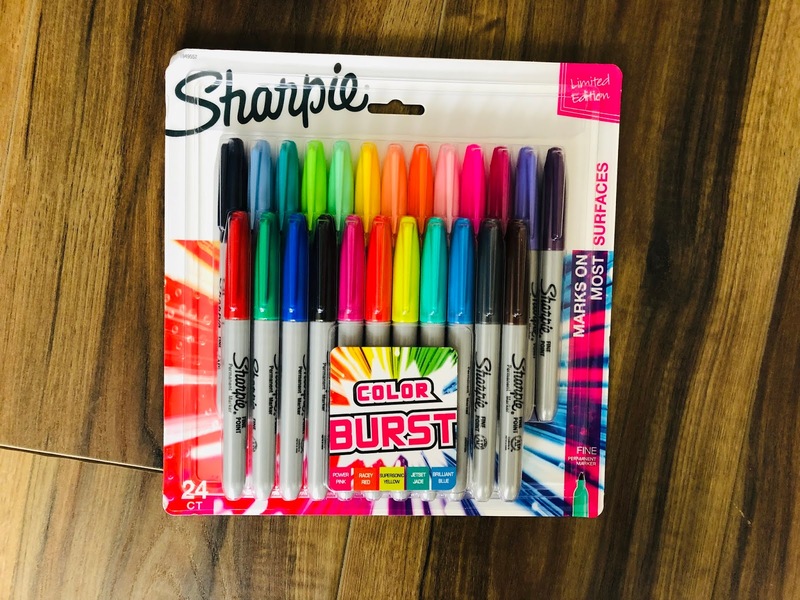 My 13 year old keeps asking me for markers and pens. That's what she's into right now. Have a lovely birthday Natalie. I really hope she loves most of the presents if not all of them. My daughter is a teenager and she would love the Sharpies, album, quote, film for the camera, a different kind of hoodie but she is big into hoodies and runners. I think you are on to a number of winners already. Happy birthday Natalie. Those are some cute ideas for gifts. I agree, life is too short to listen to bad music. 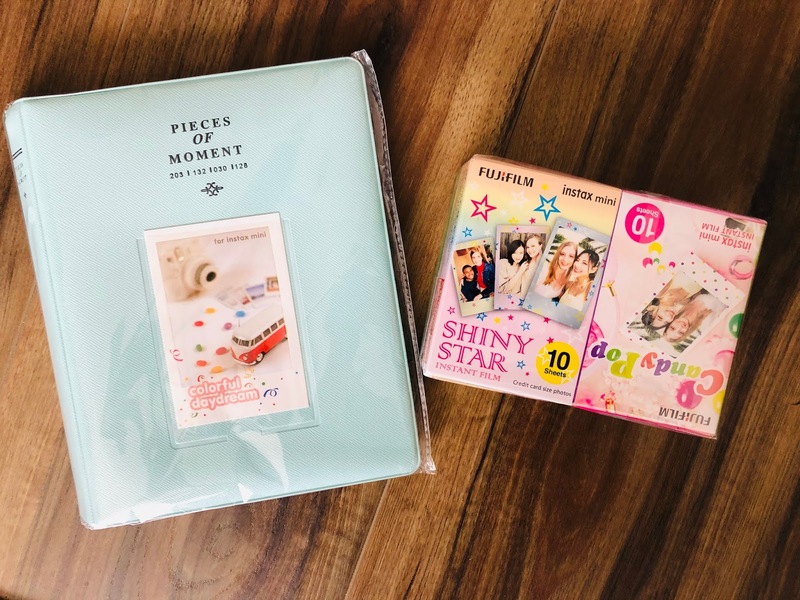 The Instax album is so adorable! I've been wanting to get one for my nieces! I think she will love all of these gifts. Love the color choice of her shoes too. Happy Birthday to your daughter. She is getting to that age where all she will wants is clothes and accessories. My daughter would love the unicorn hoodie and the sharpies. It is good to know that tween taste is pretty consistent. Tweens can definitely be hard to buy for. These are some really great ideas for what to get them that would be meaningful. These are really good ideas! I really like those Vans! These are great gift ideas. My Godaughter is a tween and has an upcoming birthday. This gives me some ideas. Happy Birthday to your daughter. I am personally loving all the gifts. My niece is going to turn 1 next month. Thanks for the ideas. Happy Bday Natalie! My favorite presents? The Vans and the sharpies! I jope you enjoy them!